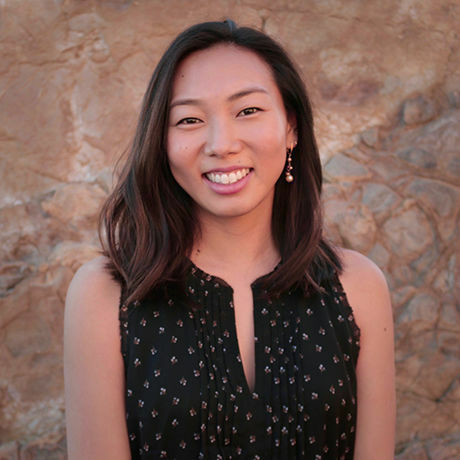 Katherine Nagasawa is a multimedia journalist and documentary filmmaker with a passion for community-driven storytelling. For her day job, she’s the multimedia producer for WBEZ’s Curious City, a journalism project that answers people’s questions about Chicago, the region, and its people. On any given day, she can be found working with reporters and the public to design an interactive story, pull off a social media campaign, or shoot photo and video out in the city. Outside of WBEZ, Katherine has produced several documentary film projects including Beyond the Seal, a web documentary about Fair Trade bananas and the people behind a movement to change the banana industry. Her latest short documentary, Ilse, follows an undocumented high school senior as she attempts to obtain permanent residency. Katherine’s work has appeared in The Atlantic, Real Food Media, and the Chicago Latino Film Festival. A Southern California native, Katherine moved to Chicago to earn a degree in journalism and film studies from Northwestern University. She’s proud to call the “Second City” her second home, and loves biking the Lakefront Trail, trying new foods in different neighborhoods, and going out to dance salsa and bachata. Threadless inspires creative minds of the world to make, support, and buy great art. When you buy from Threadless, you’re supporting a community of independent artists. Thousands of people worldwide submit their designs online. Our community picks the ones that get made into t-shirts, bags, wall art, and more. Threadless.com. Make Great Together.